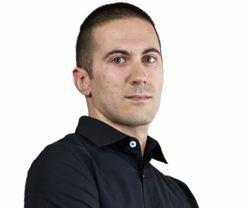 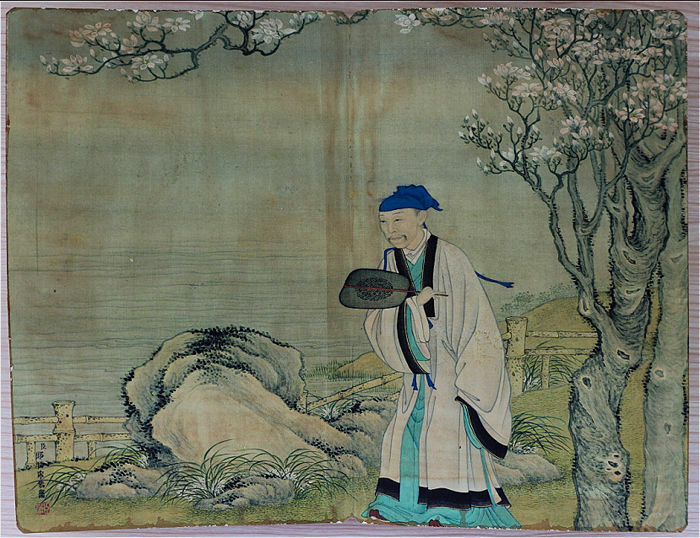 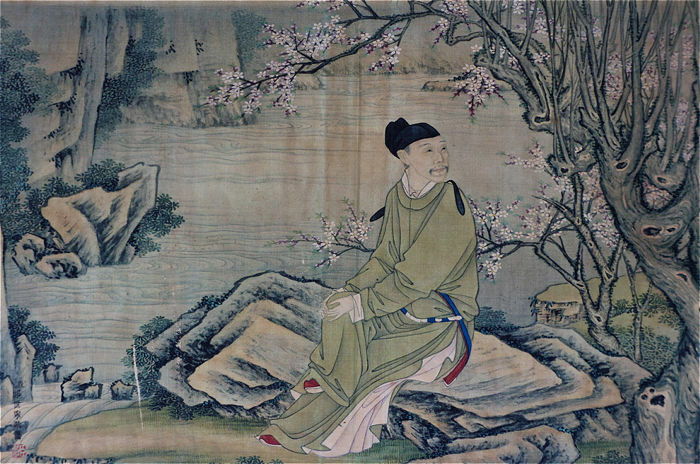 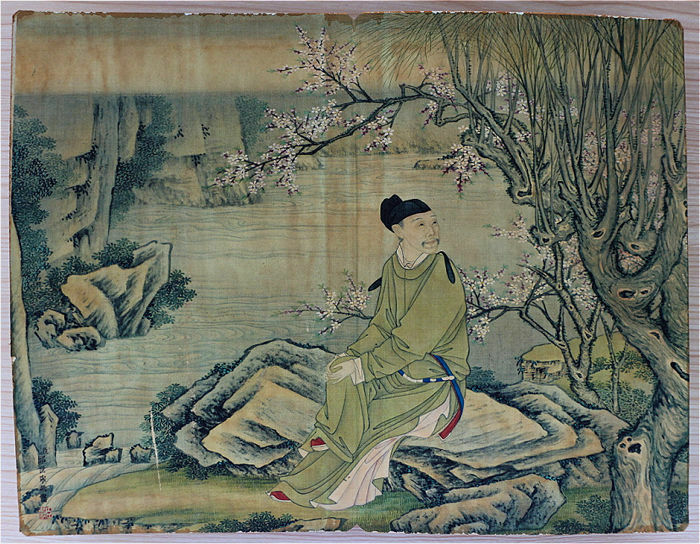 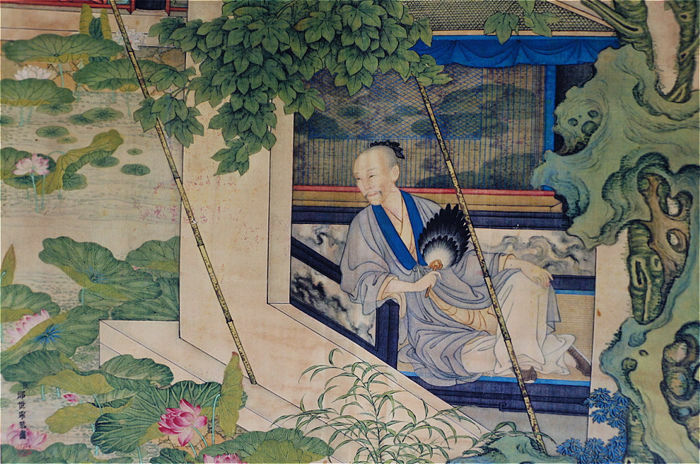 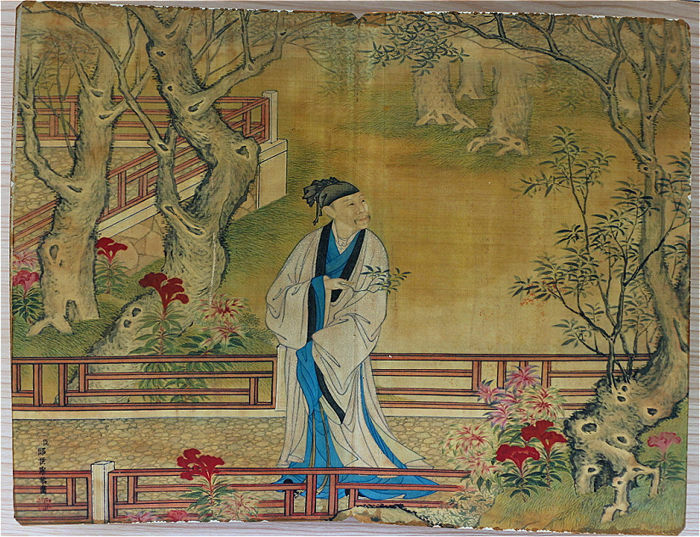 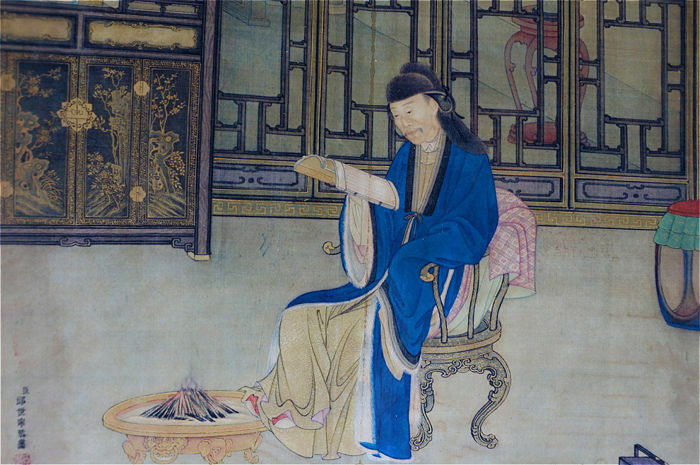 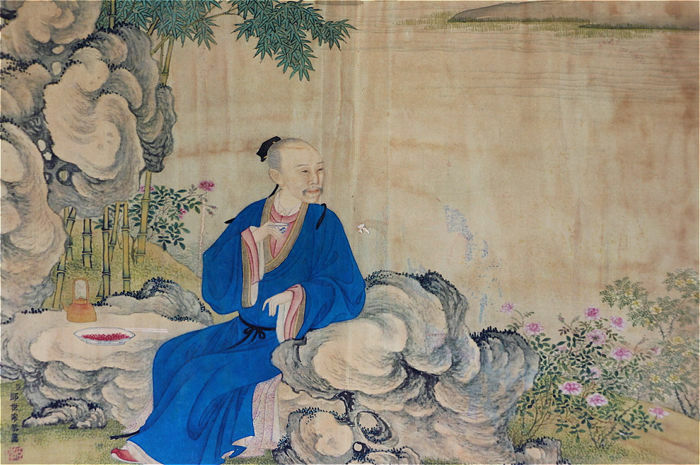 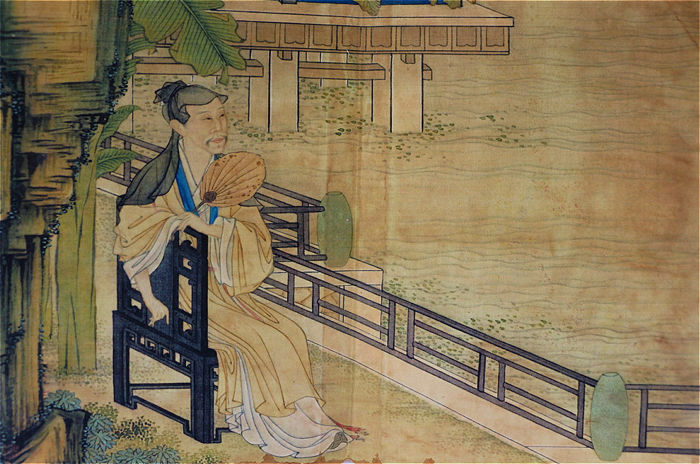 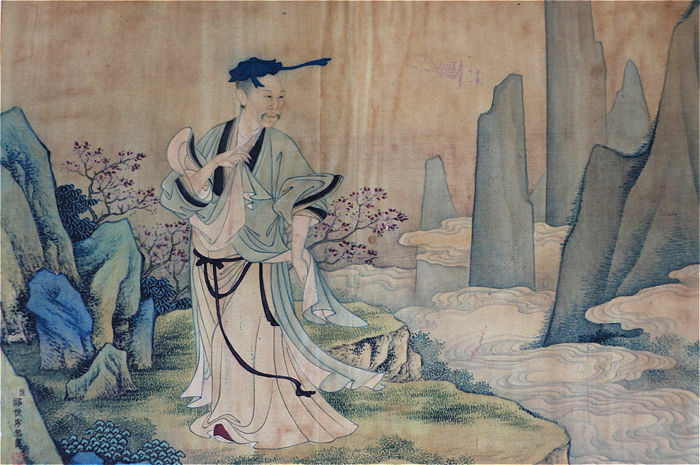 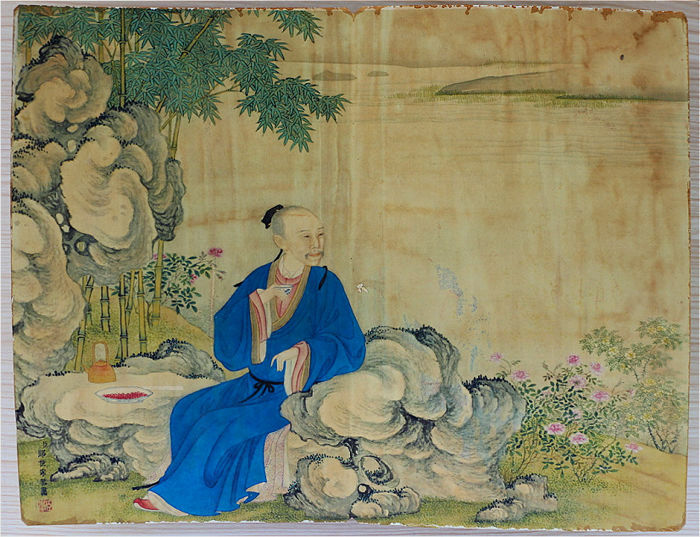 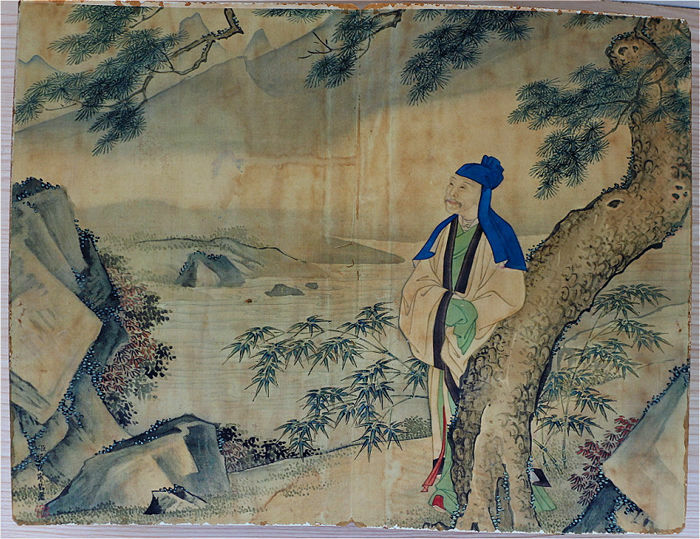 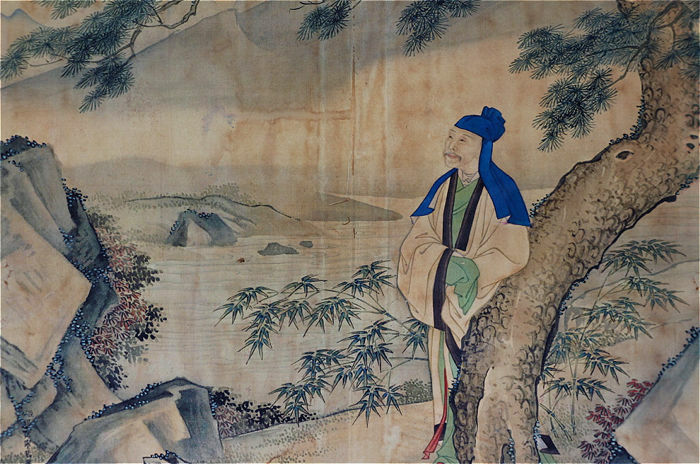 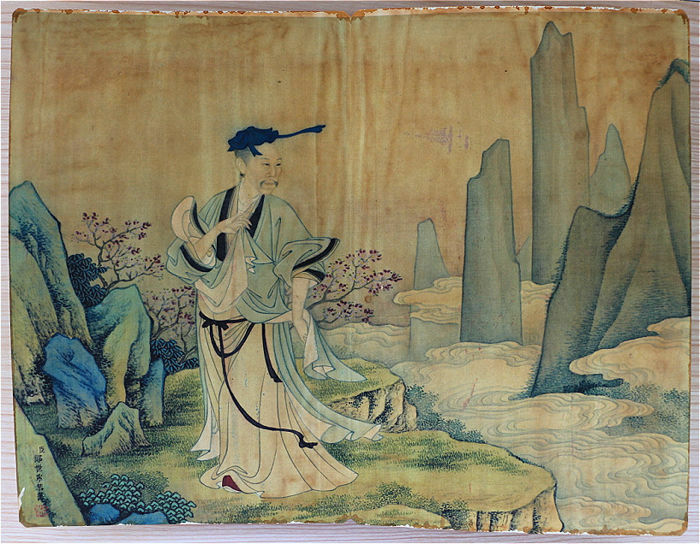 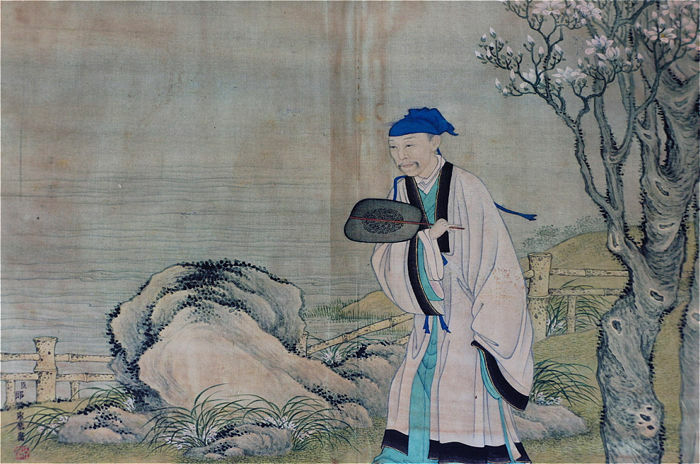 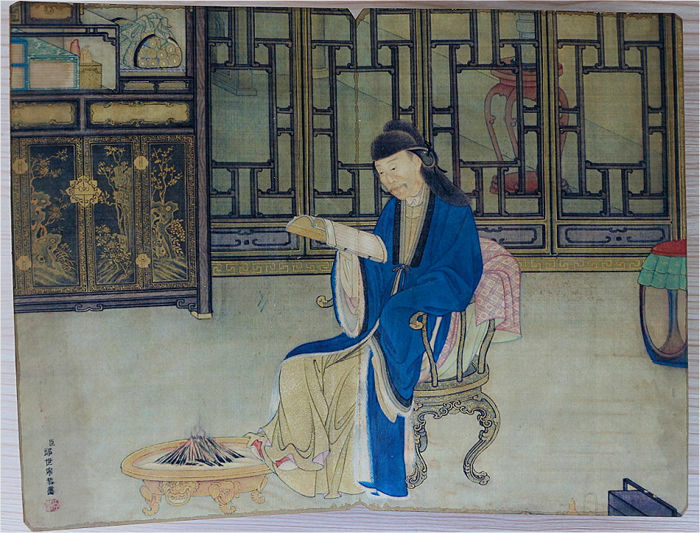 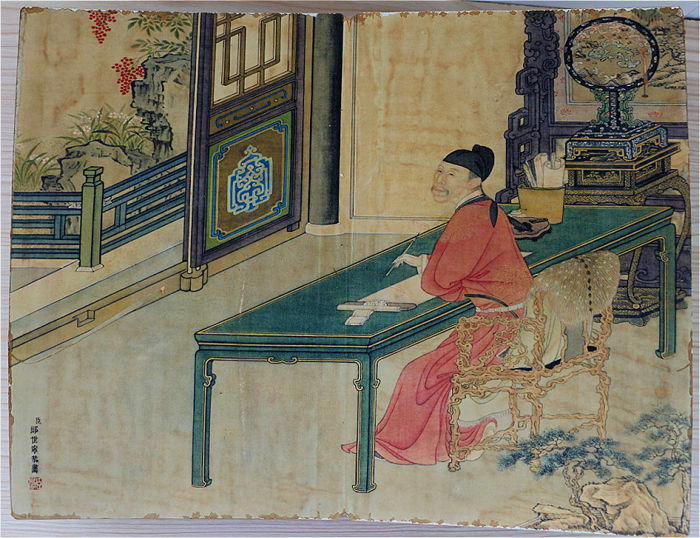 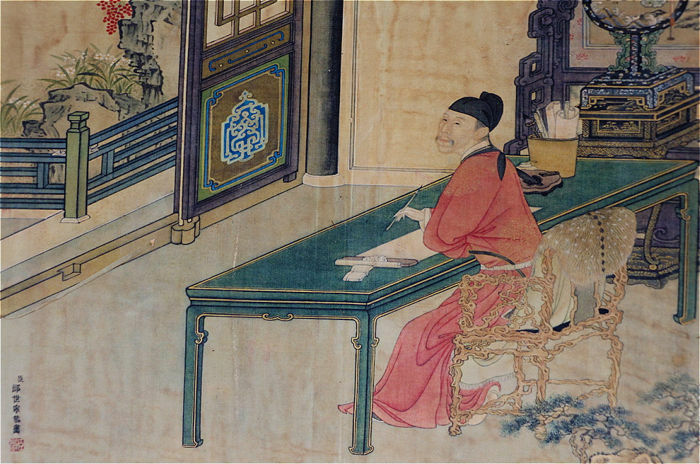 About the artist: Giuseppe Castiglione 郎世宁 (19 July 1688 – 17 July 1766), was an Italian Jesuit lay brother and a missionary in China, where he served as an artist at the imperial court of three emperors – the Kangxi, Yongzheng and Qianlong emperors. 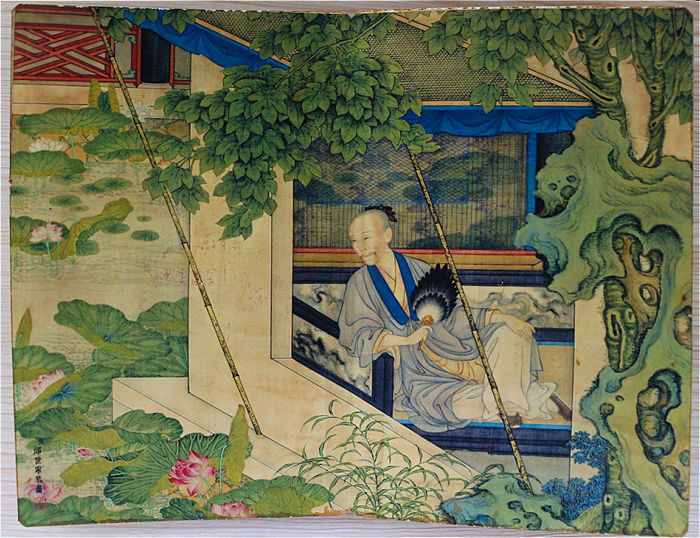 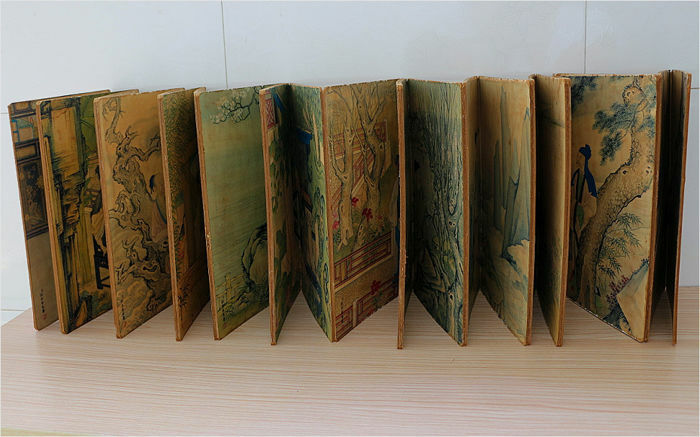 He painted in a style that is a fusion of European and Chinese traditions. 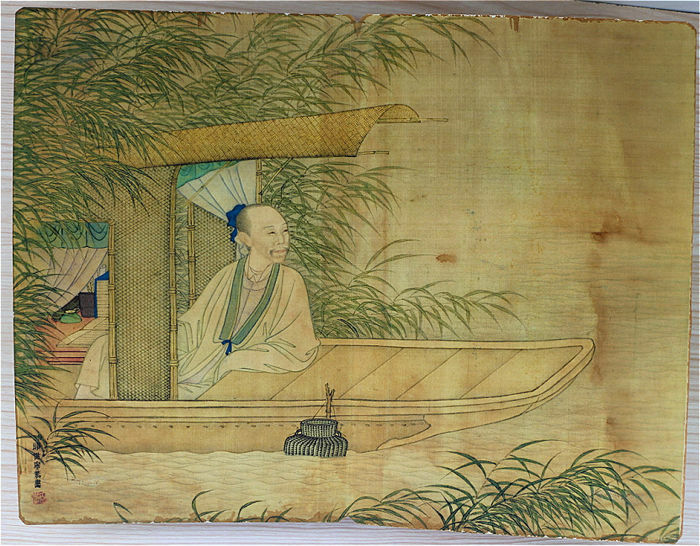 Measurements: 18 x 28 cm. 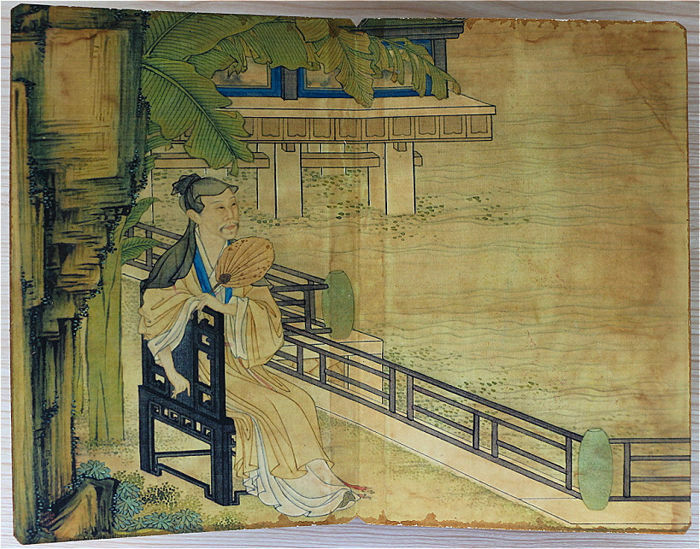 Unfolded:: 28x 340 cm. 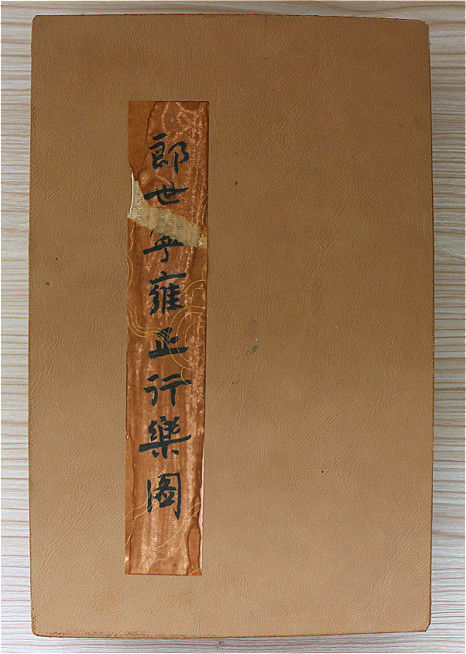 Total 20 pages.